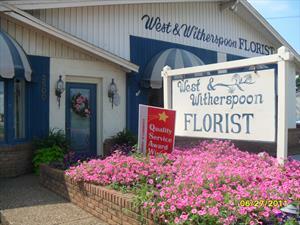 We're here for ALL your floral and gift needs! We just wanted to let you know we are here not only to help you make your home extra special all year long, but to bring happiness to the ones around you. 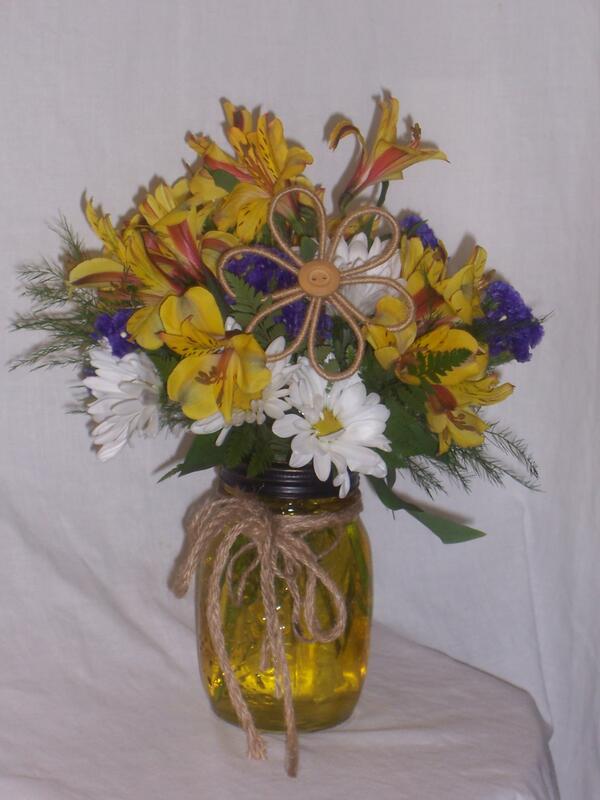 We have beautiful fresh & silk arrangements, balloons, flags, jewelry, gift items and so much more. We hope to see you soon. Have a safe blessed day.